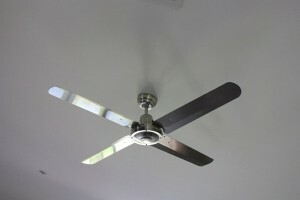 Ceiling fans are an effective and economical way to cool and move cooled air around your home. Fans can also come with lights as well as full remote control including dimming the light. 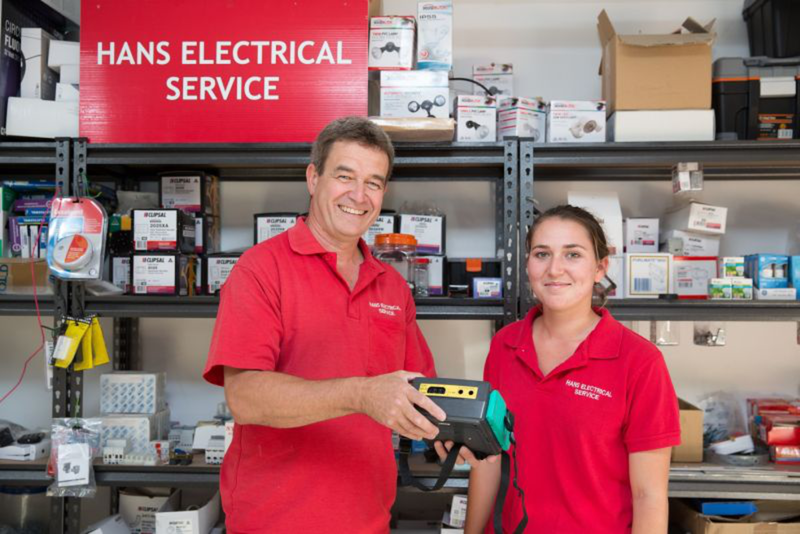 Whether installing a new fan or replacing old fans and dimable or non-dimable downlights – call Hans Electrical – we are a Beacon Lighting preferred electrician. 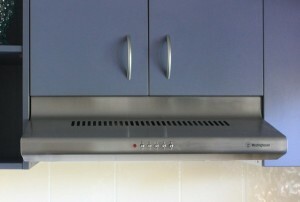 For areas in the home that can get a build up of steam and moisture that may lead to mould, such as kitchens and bathrooms, we can install exhaust fans for your comfort. Enhance your outdoor living areas and gardens with lighting by Hans Electrical Service. 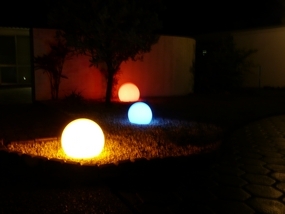 We can supply and install any number of garden lighting arrangements to suit your outdoor space. All lighting is installed with energy efficiency and weather suitability in mind. We supply, install, repair and service hot water systems. To guarantee a fast emergency response to all breakdowns we have a huge range of heating elements and thermostats in stock. Hans has the KNX Licence since 2001 (Licence #4404). 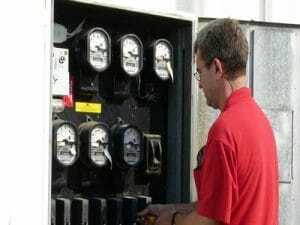 Many older homes and industrial buildings have outdated metering and switchboards. These can be unsafe and not very accurate. 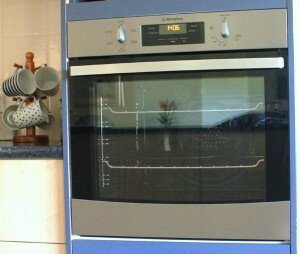 Ovens and cook tops are expensive to replace. Sometimes replacing a burnt out element or fixing a switch is all that is required. There are never enough power points in a house! We install additional power points wherever you need them – now available with USB ports included. Weatherproof power points are available for outdoor BBQs areas and garden features. We offer a huge range of modern wiring accessories. New lighting, power points and more for any room in the house or office. 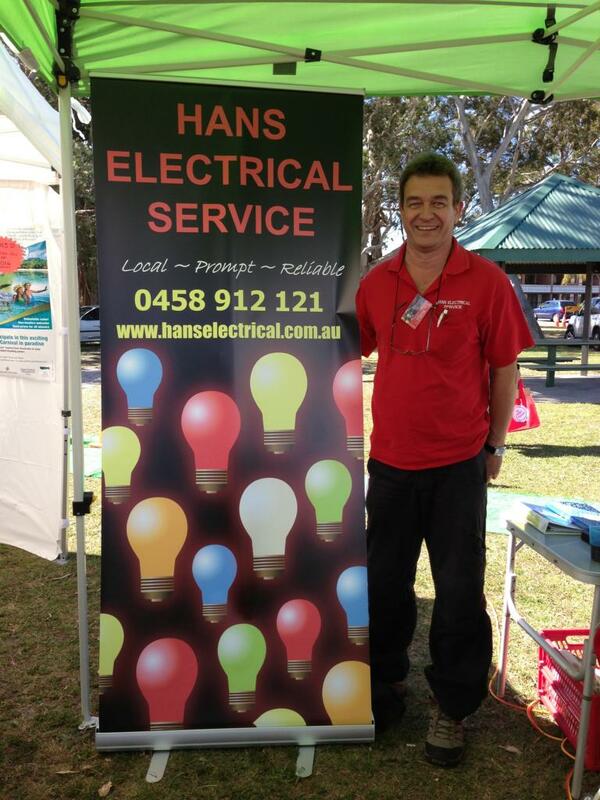 If you are renovating your kitchen and require new power points for white-goods and even that new range hood, Hans Electrical can help. Safety switches have been compulsory on the power outlet circuits of new homes since the early 1990’s, and on the light and power circuits of new homes since 2000. Safety switches provide a higher level of protection against electrocution or electric shock and have a proven track record of saving lives. Alleviate the worry of an electrical shock for you and your family by having Hans Electrical install a safety switch in your property. On 1st January 2019 the new wiring rules AS/NZS 3000:2018 came into effect. All power circuits need to be protected by a safety switch. For further information on safety switch rulings click here. All sheds require wiring – even the humble garden shed needs a light. 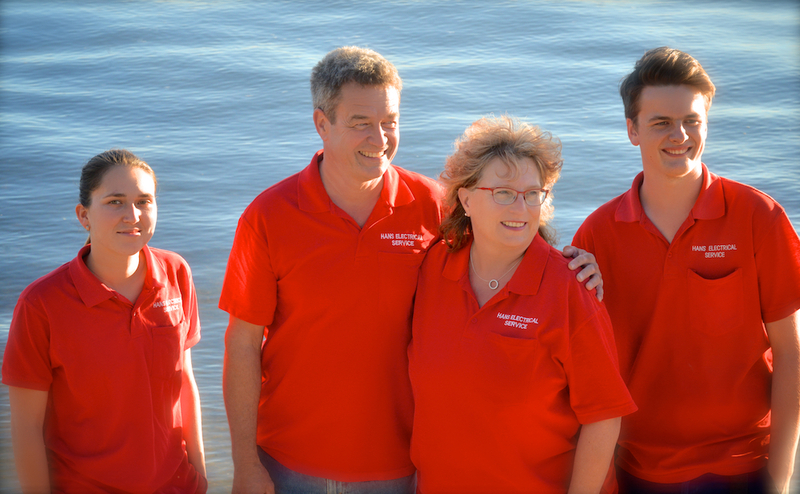 From the smallest back yard storage shed to biggest industrial space, Hans can help. In Queensland, it is a legal requirement that all homes have smoke alarms. Photoelectric smoke alarms are the most reliable. They should be hard-wired, interconnected and have a battery as a backup power source. Smoke Alarms should be tested once a year. When were your smoke alarms last tested? We can help advise and install the correct surge protection solution for your home. All electrical products emit an electro magnetic field. From your bed side lamp and alarm clock to the actual power points in your wall, all of these items put out a small electro magnetic field that when combined with other electrical equipment can create larger fields within the home, office or workplace. While the health implication for such fields is not totally proven, many scientific studies recommend caution. From workshops to hairdressers, most workplaces have electrical equipment in use that has never been checked. Every piece of electrical equipment (including power leads) must be tested, then tagged every 12 months. If the equipment is deemed safe to use, the tag must show the date of its next inspection. If not, the tag must warn people not to use the equipment and the equipment withdrawn from use. The Queensland Government encourages you to employ an electrician to test and tag all your electrical equipment. If the equipment is faulty, the electrician is licensed to repair it. Education Queensland and Councils have very high standards for contractors carrying out work for them. If you are a contractor, you must be prepared to adhere to these standards. Use splash/waterproof electrical equipment in wet conditions. Use power boards not double adaptors. Operate and store electrical equipment away from damp/wet areas. Keep leads away from heat, oil and chemicals to prevent damage. Avoid running over power cords with vehicles (including forklifts). Visually inspect and test electrical equipment on a regular basis. Bribie Island, Sandstone Point, Ningi, Beachmere, Caboolture, Morayfield, Narangba, Deception Bay, North Lakes, Redcliffe and surrounds.